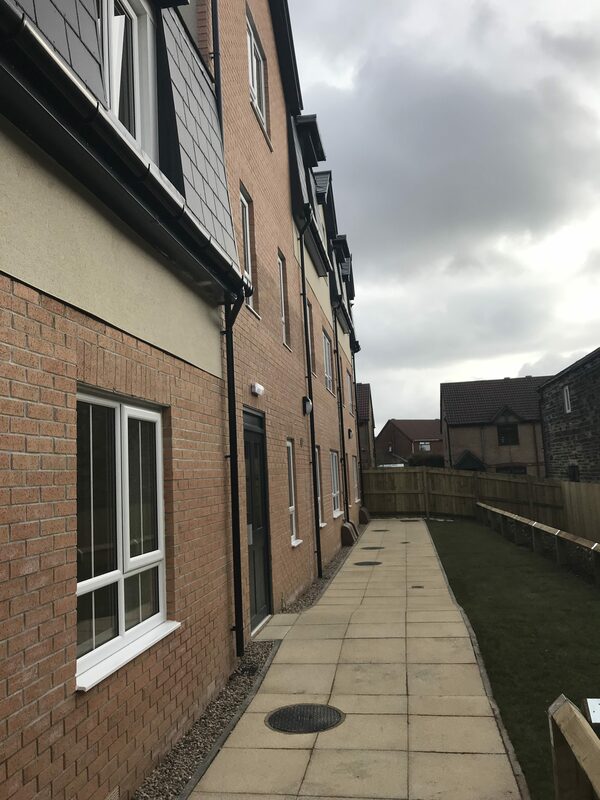 This Design & Build scheme will commence over 36 weeks and comprises of two living units referred to as Block A and Block B. 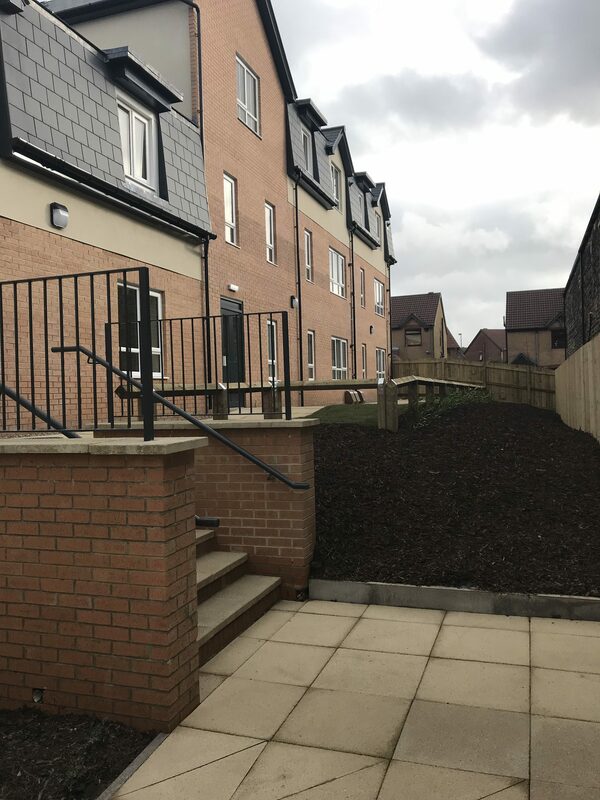 Block A comprises of 16 specialised supported self‐contained living apartments with associated staff accommodation and common areas. 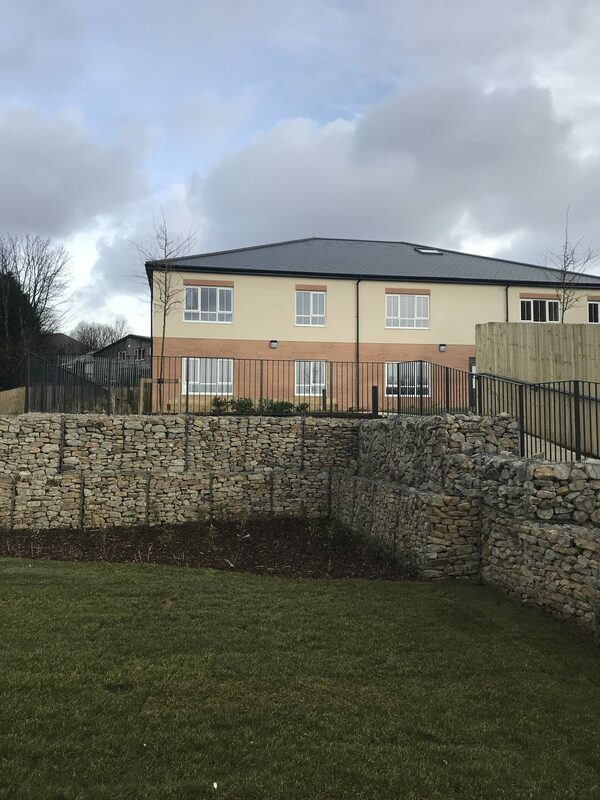 Block B comprises of 6 supported living units and 4 supported living apartments with associated staff accommodation and common areas. 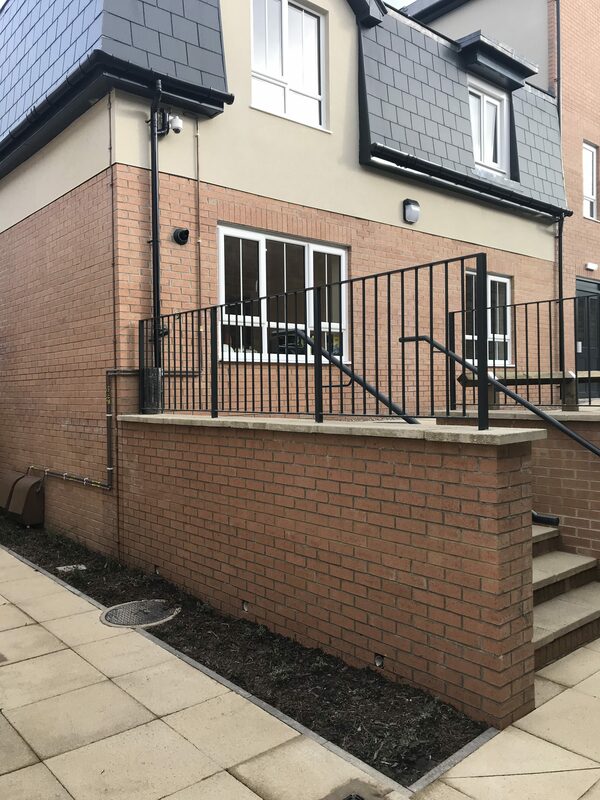 Both units, including associated external works, statutory services installations and highways alterations are to be provided in the configuration detailed in the design drawings as defined from these Employer’s Requirements. 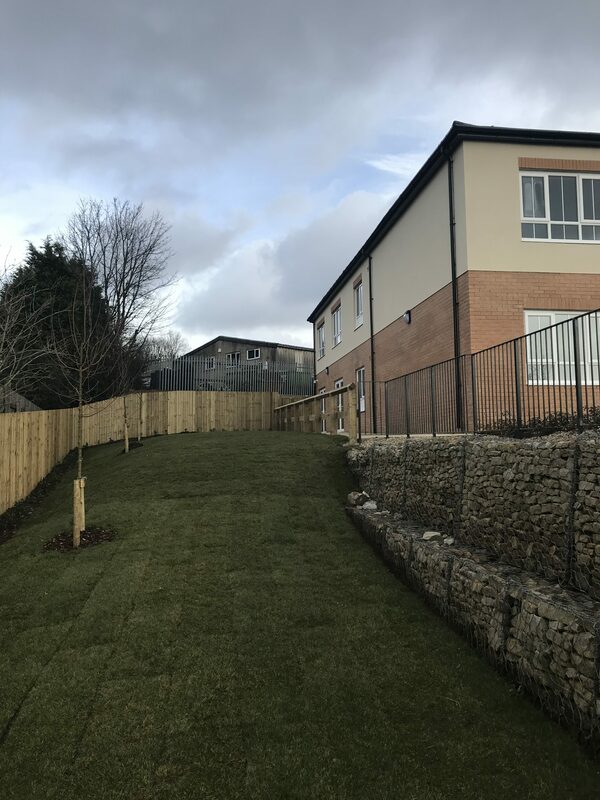 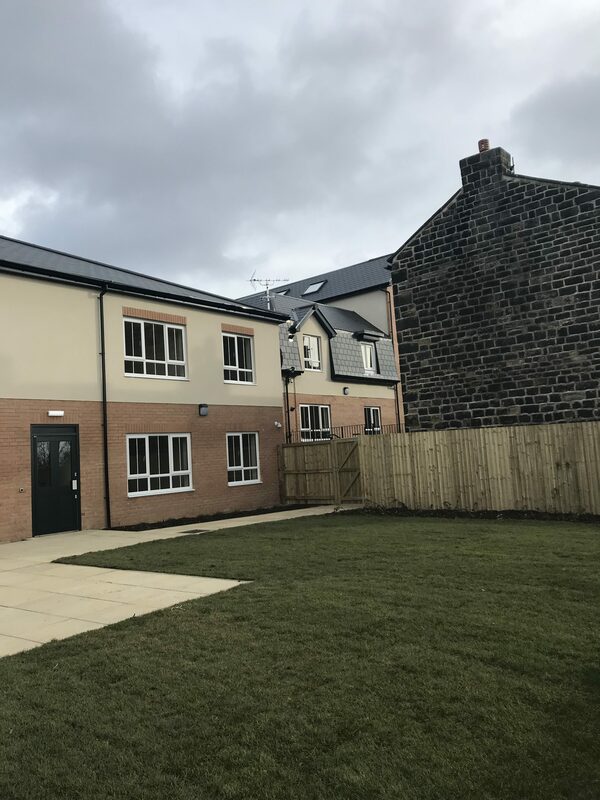 The project consisted of the demolition of an existing petrol station and groundwork remedial and then the construction of nine traditionally built town houses, set back from the A65 at Rawdon near Leeds.